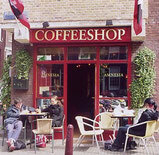 Coffeeshop in East part of Amsterdam, away from city center (still difficult to park here though). 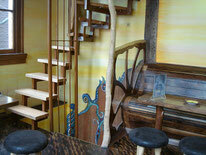 Clean and nice decorated inside the coffee shop with place to sit and smoke watching the people passing by the window. Some weed and hash strains for average (high) prices like most coffeeshops in Amsterdam. 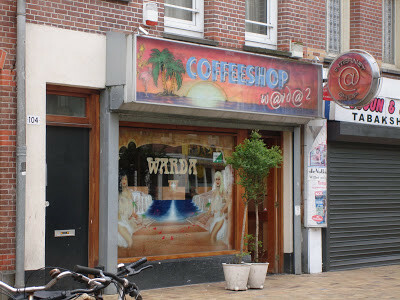 Check the comments about coffeeshop Warda - 2 in the comments section at the bottom of the page!